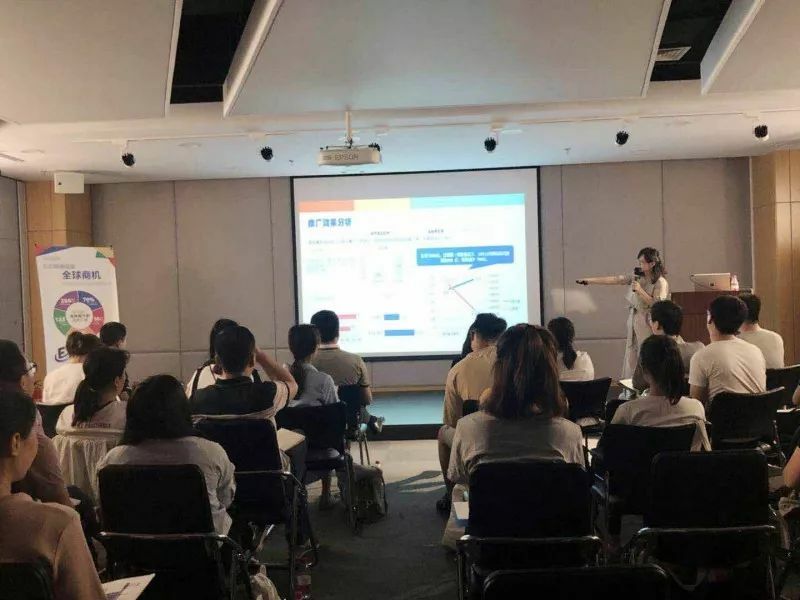 In order to improve the oversea marketing ability of corporations , accelerate the transformation and upgrading of enterprises, realize the growth of export of foreign trade in Shenyang , Shenyang foreign economic and Trade Bureau host the special training conference on the data marketing successfully together with Exportimes. 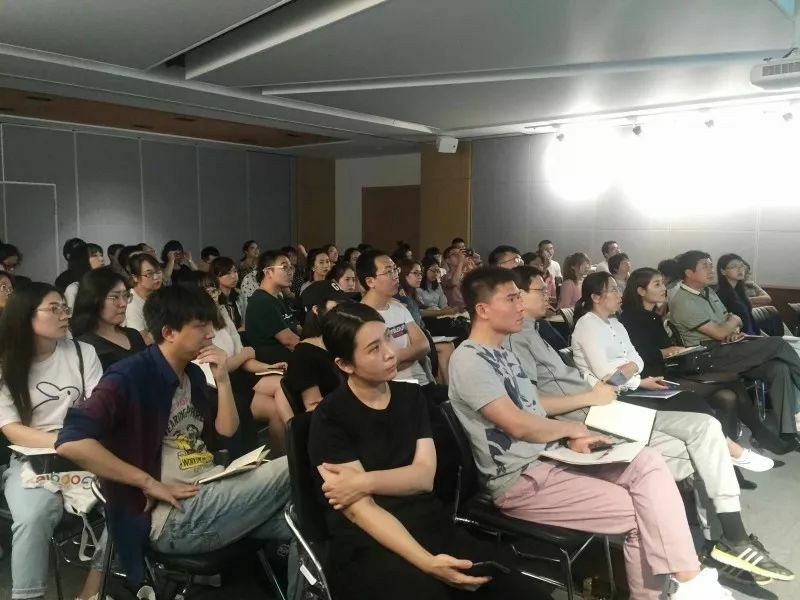 The director of the Shenyang foreign economic and Trade Bureau, Jiang Weibo, the director of the business system in various districts and more than 70 representatives of more than 40 enterprises, took part in the training. 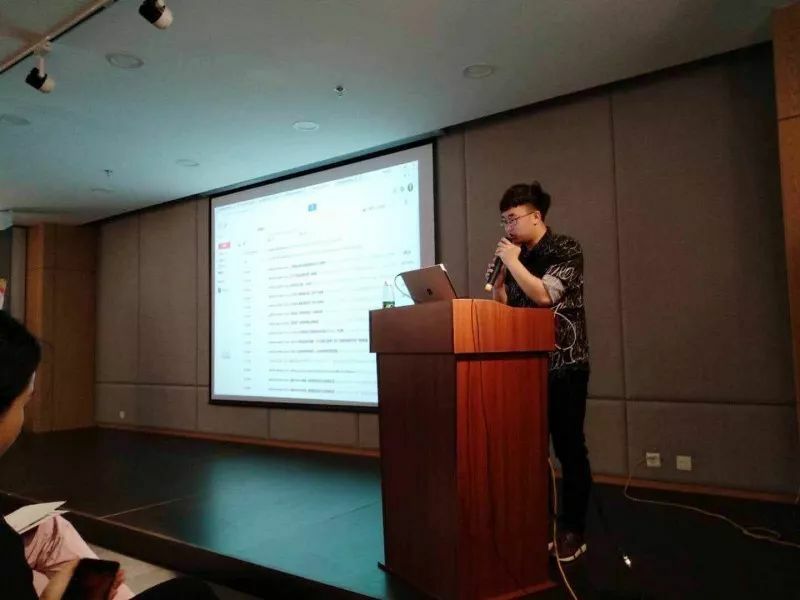 At the training meeting, the GA Certification Engineer from Exportimes explained in detail from the logic of the product and the concrete examples of the digital marketing practice, such as the construction of the Google AdWords account, the promotion process, the use of the GA tool and so on. 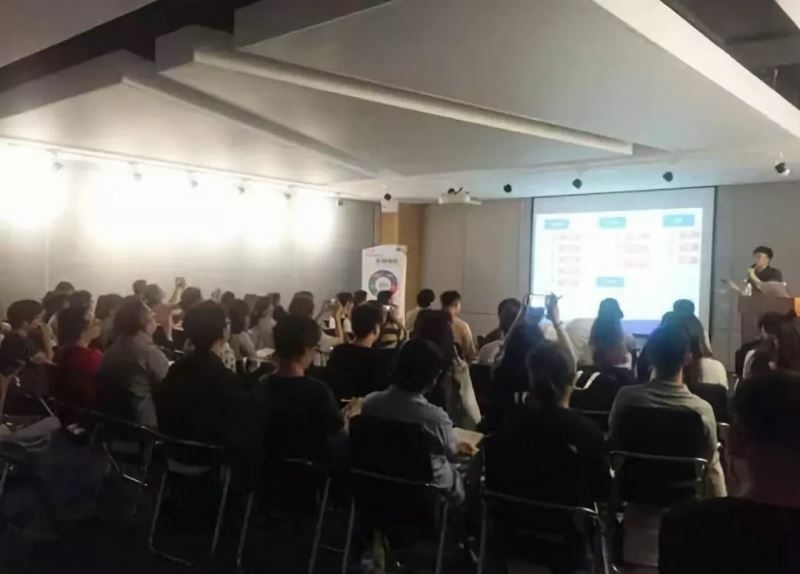 Google AdWords, as the global leading digital marketing mode, can provide a perfect solution for the strategy formulation of the enterprise, using the large data analysis technology of Google, the potential customer location technology, the market data insight, the audience feature analysis, etc, to help enterprises tap potential customers, and achieve continuous growth in export business. 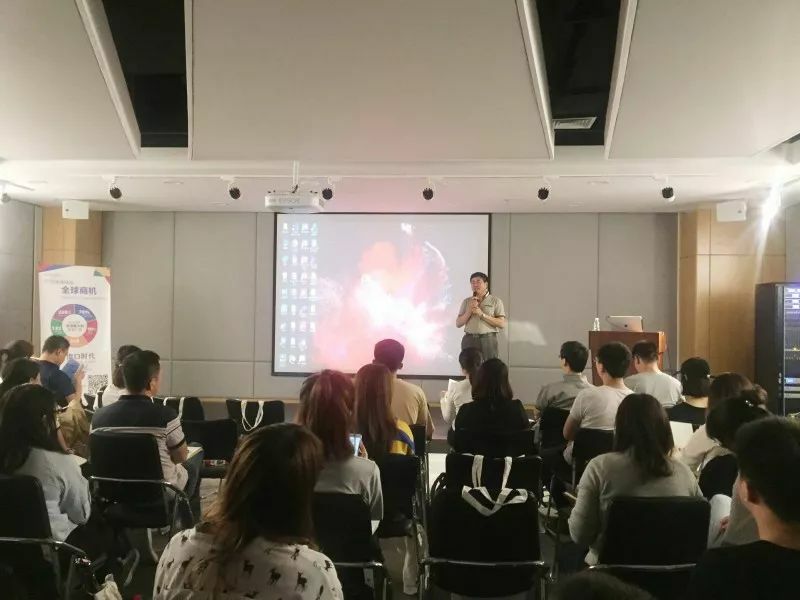 As the only Google AdWords core partner in Northeast China, Exportimes has established the first and largest Google AdWords experience center in Dalian and Shenyang, and with the professional back-up force and global leading technical support, it provides a diversified Google advertising solution for the enterprise, and ensures the full service of the user from the launch strategy, the program execution, the account management and so on, to help enterprises tap potential customers, establish brand awareness, accurately grasp the business opportunities of foreign trade, and smoothly enter the international market.